Announcing Our New Quarterly Giveaway! 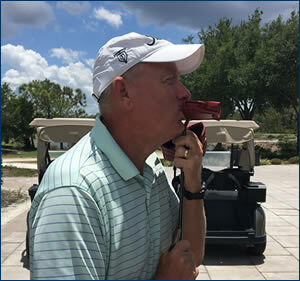 As a THANK YOU to our clients, newsletter subscribers, and social media contacts, we have decided it is time to have some fun and give away some great golf and golf related prizes at least once every quarter. 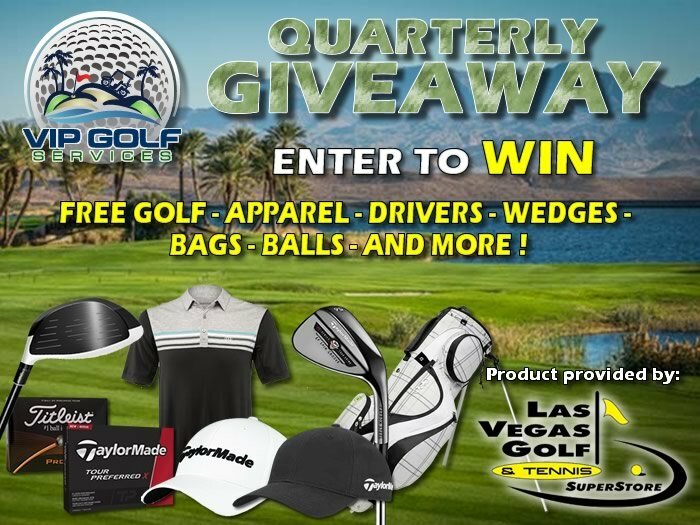 We would also like to thank Las Vegas Golf & Tennis for partnering with us on these giveaways and supplying great products for our drawings. 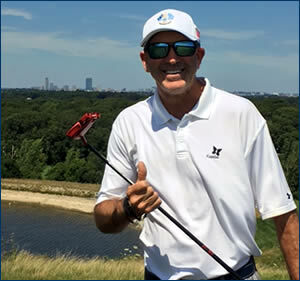 Be sure to check them out while in Las Vegas, and purchase any of your golf equipment needs there before heading to the golf course. 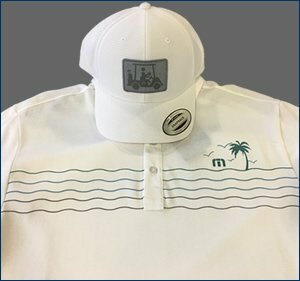 They are the largest golf shop in Nevada and offer all the major name brands with some of the best custom club fitters in the game. 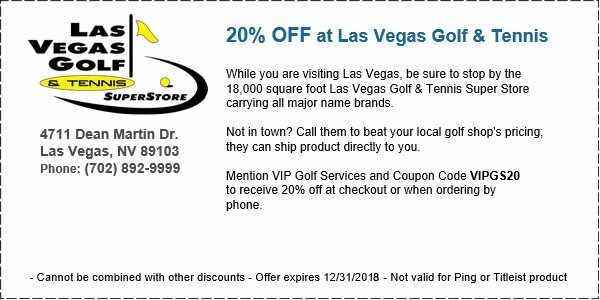 Their superstore is conveniently located near the strip hotels, and best of all, you can receive 20% off when using the coupon code we provide to our clients and our newsletter subscribers. 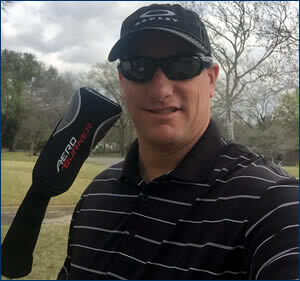 You can also use the promo code over the phone; if there is a certain driver or putter you have been eyeing, give them a call to check their stock and they can ship it to you at 20% off. 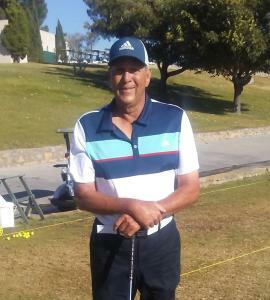 THANK YOU LAS VEGAS GOLF & TENNIS! 1. 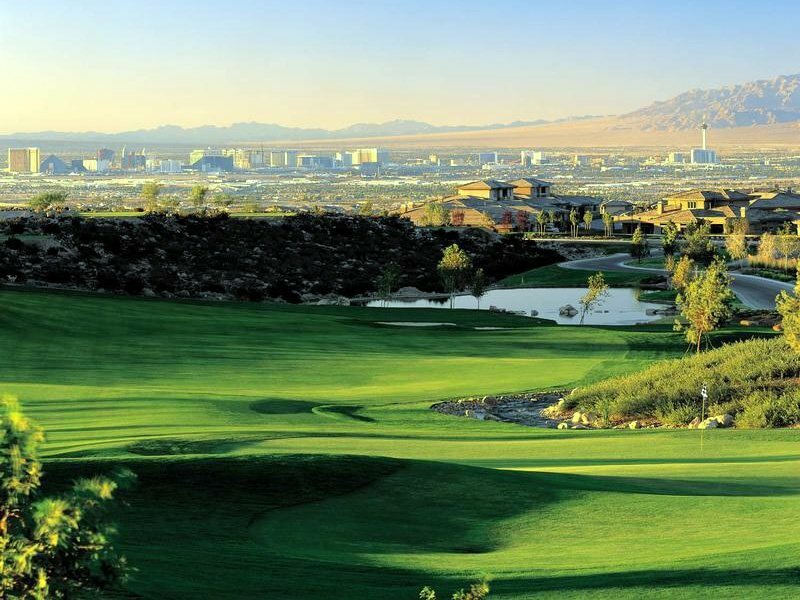 Book your Las Vegas Golf With Us! You will automatically receive one entry per unit for every reservation played on your account with VIP Golf Services during that quarter. There is no limit to the number of potential entries. 2. Be a Newsletter Subscriber! Newsletter subscribers automatically receive 1 free entry every quarter for the Giveaway. Don’t let your friends miss out! Forward this email to a friend, and they can subscribe by Clicking Here. Facebook followers automatically receive 1 free entry every quarter for the Giveaway. Have them Like Us as well. 4. Follow Us on Twitter! Have them Follow Us as well. TaylorMade Spider Tour Red Putter! The drawings will be held on the 2nd Friday of the first month of the new quarter (for the previous quarter). For example: The 2017 1st quarter (January – March) drawing will be held on Friday, April 14th. The 2017 2nd quarter (April – June) drawing will be held on Friday, July 14th… and so on for each quarter thereafter. 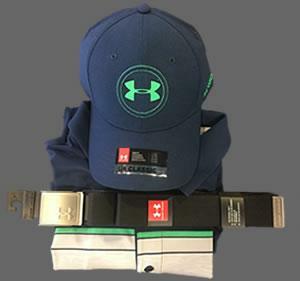 Winners will be contacted by phone, email, Facebook, or Twitter. Winners will then have 14 days to respond to collect the prize. If no response is received in the allotted amount of time, a new winner will be selected. All we ask is that the winner take a picture with their winnings and send it to us so we can post the picture on our website and social media accounts.